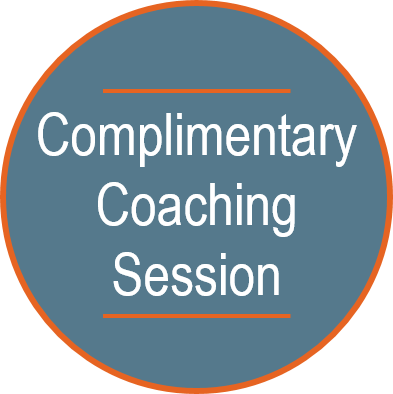 Coach Andrea | Business & Executive Coaching Services – Are Your Words Undermining Your Influence? Are Your Words Undermining Your Influence? If so, you are guilty of using passive language. The use of passive language communicates to others that you are not 100 percent confident about what you are saying. And without realizing it, passive language can severely limit your influence. As a leader, it is imperative that you eliminate your use of passive language so that others can hear your confidence in your opinion and you can adequately showcase the value that you bring to the table. 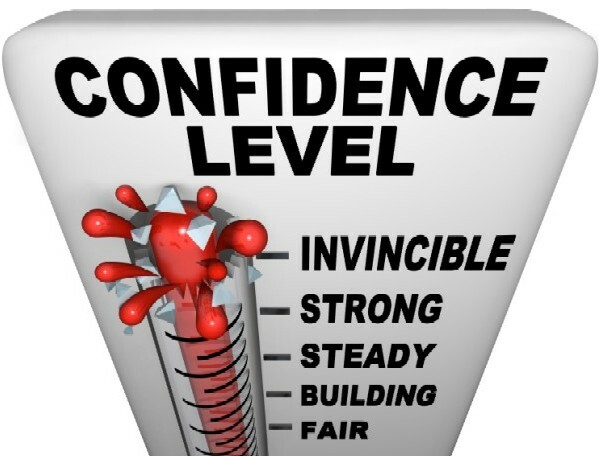 If you have confidence in yourself and your capabilities, you must communicate with confidence, too. When you communicate directly, you have a greater ability to truly influence outcomes and inspire others. 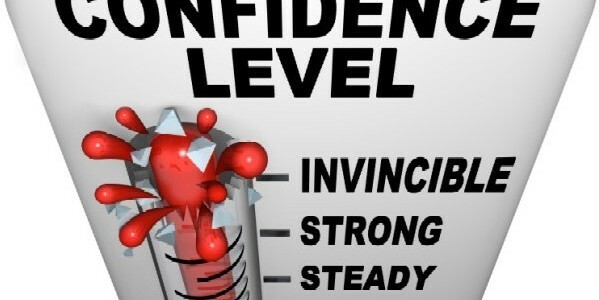 Where are you on the passivity/confidence scale with your language? What will you do this week that will move your score up one notch? When you are at this new place, what will people observe about you that’s different?